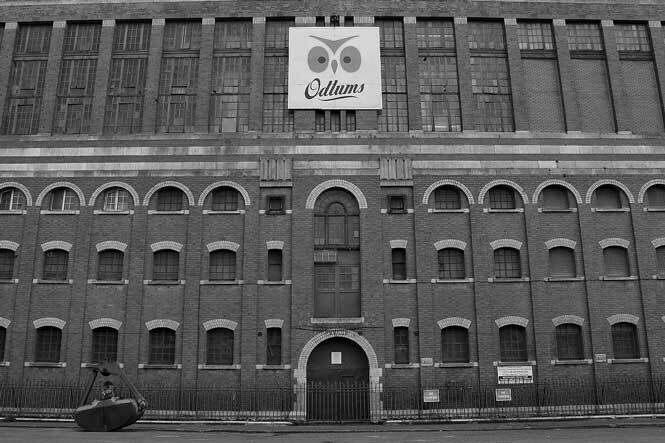 Valeo Foods’ brands have a proud history stretching back over a hundred and fifty years, including Jacob's, Rowse Balconi. 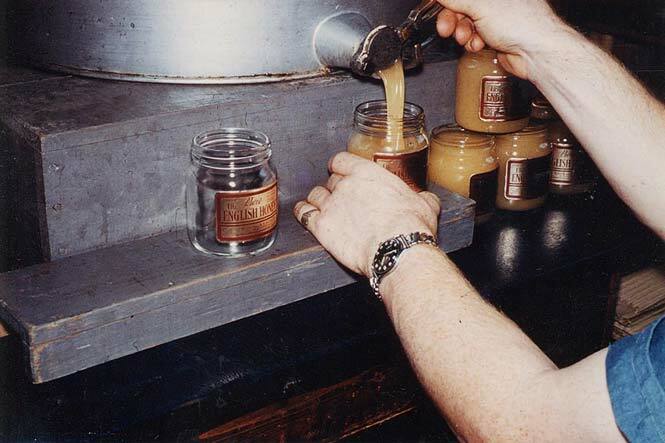 For more than a century and a half food lovers have grown up on our top quality foods, with the enjoyment of our products becoming a tradition passed down from generation to generation. 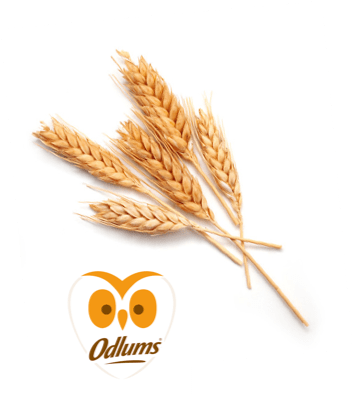 Odlums is Ireland's favourite home baking brand, providing recipes, tips, inspiration and the finest quality baking ingredients since 1845. 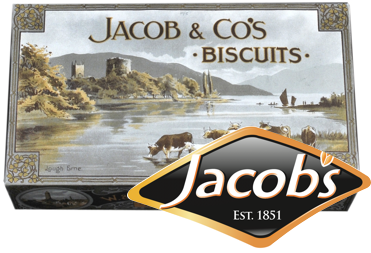 Jacob's is the number one biscuit brand in Ireland with a heritage stretching back a century and a half. 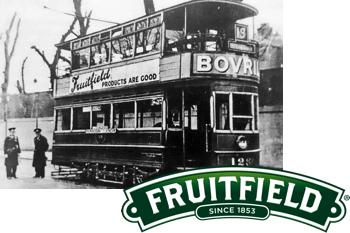 Fruitfield is Ireland's oldest preserve brand dating back to 1886 and to this day remains a favourite with Irish consumers. Robert Roberts is Ireland's favourite fresh coffee brand that also offers a growing range of quality fairtrade and speciality teas. 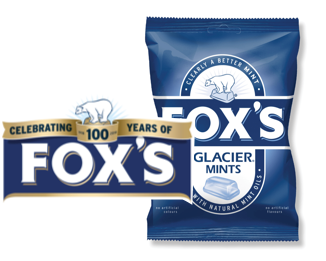 Fox's Glacier Mints are the leading, branded boiled mint in the UK. The pure clear sweet has been enjoyed by consumers for 100 years and come in a variety of deliciously refreshing flavours. Silvermints, the classic melt in the mouth mints, are best known for their great taste and crumbling texture. 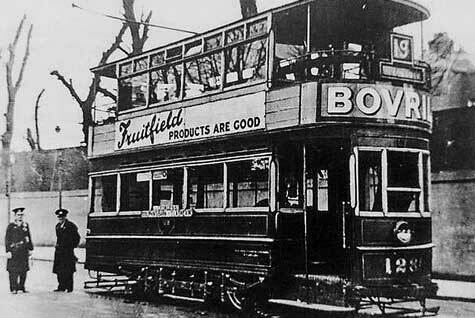 They have been a firm favourite with consumers for nearly a century. 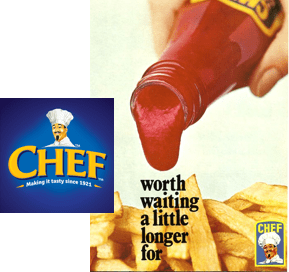 The Chef brand has been a quality family favourite since 1921, with a product range including side of plate products such as Brown Sauce, BBQ Sauce, Beetroot, Salad Cream, Malt Vinegar and Pickles. 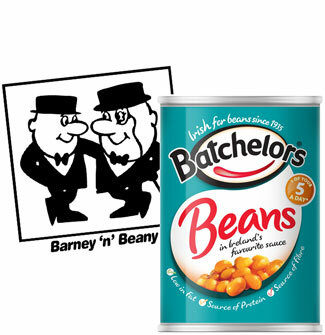 Batchelors is Ireland’s No.1 brand in canned Baked Beans, Peas and Pulses. 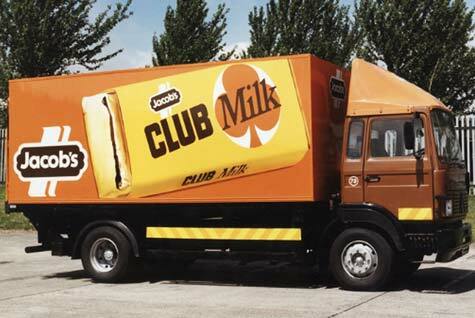 Made in Dublin since 1935 Batchelors are still to this day Irish families favourite. 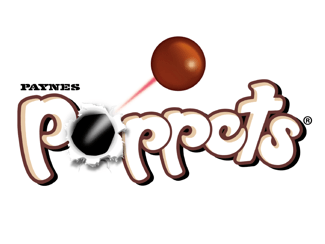 Poppets are a timeless and iconic British classic best known as a must have snack for cinema goers. 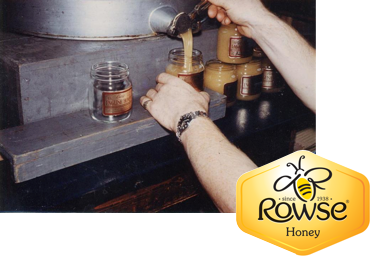 Rowse Honey is a world leader in honey products and a major provider of pure maple syrups, lemon curd and luxury dessert chocolate sauces supplying all sectors of the food business. 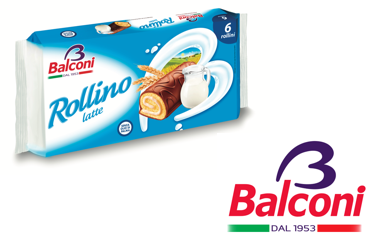 Balconi is a producer of market leading sponge based cake products, wafers and biscuits supplying the Italian market, and other major international markets across the world. 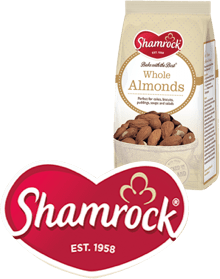 Shamrock is Ireland’s leading baking ingredients brand offering a premium range of baking ingredients including dried fruits, nuts, sugar and most recently a range of delicious baking chocolate. 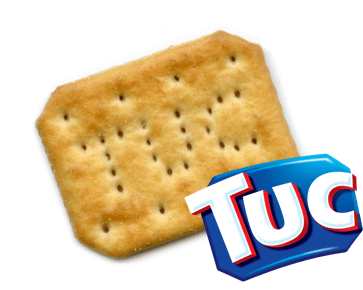 Tuc, the salted savoury snack crackers have been the go to snack for consumers looking for something a little healthier, for more than half a century. For over 50 years, Erin has worked with the best ingredients to help families create simple and delicious meals, from its delicious range of gravies and sauces, to recently added more contemporary flavours such as chicken stir-fry and sizzling beef meal mixes. 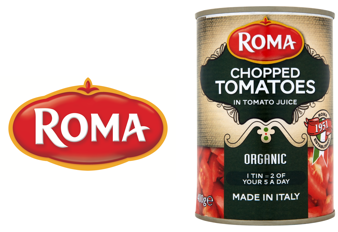 Roma is Ireland’s Number 1 supplier of authentic Mediterranean ingredients, and is the leading brand in both pasta and canned tomatoes with a range of in excess of 80 products including rice, pasta sauces and antipasto products. 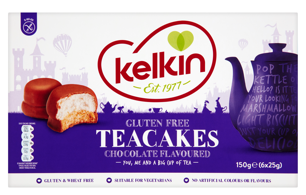 Kelkin is now recognised as the leading Irish health food brand with over 100 product lines available nationwide, with lines exported to the UK and throughout Europe.